For the purpose of our tests we are using the latest NiceHash Excavator v1.1.4a miner running on the Equihash algorithm used by Zcash (ZEC). Do note that other algorithms may need different settings for reaching better efficiency than the one tested here. 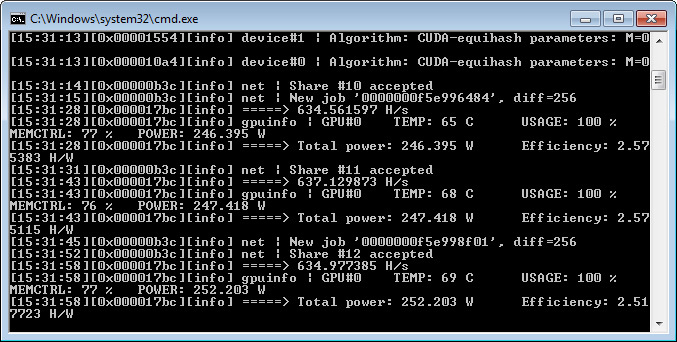 Currently the Equihash algorithm is among the most profitable to mine on Nvidia CUDA GPUs, so we are focusing on it. Since all recent GPUs from Nvidia have both a base operating frequency and a boost operating frequency and the video card is managing the optimal one based on factors such as TDP and temperature it is easy to look for better efficiency just by lowering the TDP limit. This will essentially result in lowering the maximum boost frequency of the GPU and is an easy and very good thing to start from, if you wan to dig deeper you may also try to lower the operating voltage of the GPU in order to further improve the efficiency by lowering the power usage. 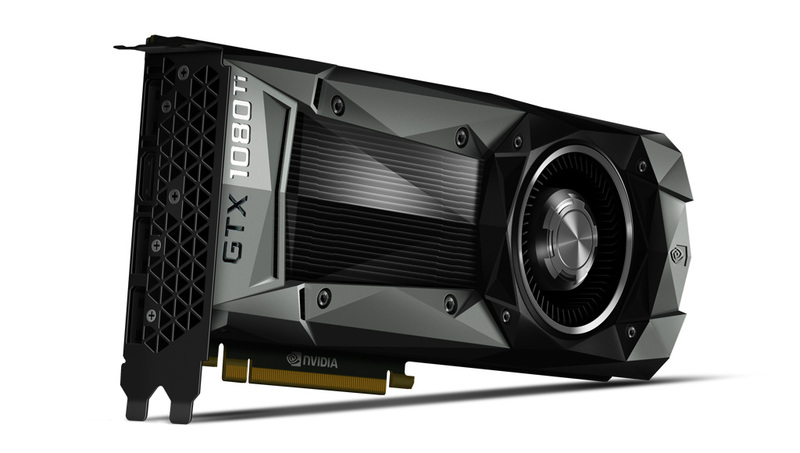 In the table above we start with the GTX 1080 Ti running at the maximum TDP level that is allowed with the +20% increase of the Power Limit meaning 250W default TDP + 50W increase or a total of 300W allowed. At this maximum allowed level you cannot expect to be anywhere near the optimum efficiency, not to mention that the GPU may not be able to reach that power usage anyway without further overclocking. We are however going to stay at the default settings and not overclock, playing only with the boost frequency of the GPU by lowering the TDP. The final result showed that the optimum efficiency in terms of hashrate per Watt is with around 60% TDP or about 150W for the GTX 1080 Ti… that is for the Equihash algorithm used by Zcash (ZEC). With that setting the operating frequency of the GPU stays at just a bit shy of 1500 MHz, or to be more precise at the 1480 MHz base operating frequency. What essentially this means is that while the extra Boost frequency may rise the performance you get, the more it scales up, the less efficient the GPU becomes in terms of performance per Watt of power used. No wonder Nvidia has chosen this particular operating frequency as the base one for the GTX 1080 Ti, and the GPU manages to keep it up with a TDP of just 150W for mining the Equihash algorithm. Do note however that other mining algorithms, especially more GPU dependent, may need more power for their efficiency sweet spot on the GTX 1080 Ti.